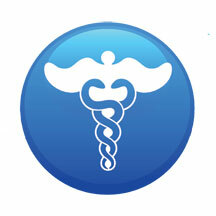 HealthCMi.com features a special series on the diagnosis and treatment of hyperlipidemia. High cholesterol and high triglycerides is an important issue for nurses and Part One of this course covers western medicine diagnosis and treatment. The next part covers Chinese Medicine Theory and the treatment of hyperlipidemia. Part Three covers Chinese Medicine Dietetics and the treatment of hyperlipidemia. View each course offering to learn more! HealthCMi.com offers a very special course on Prescription Drug Addiction. Learn about the mechanisms of addictions and gain insights on recovery. Learn more by clicking on the link below.